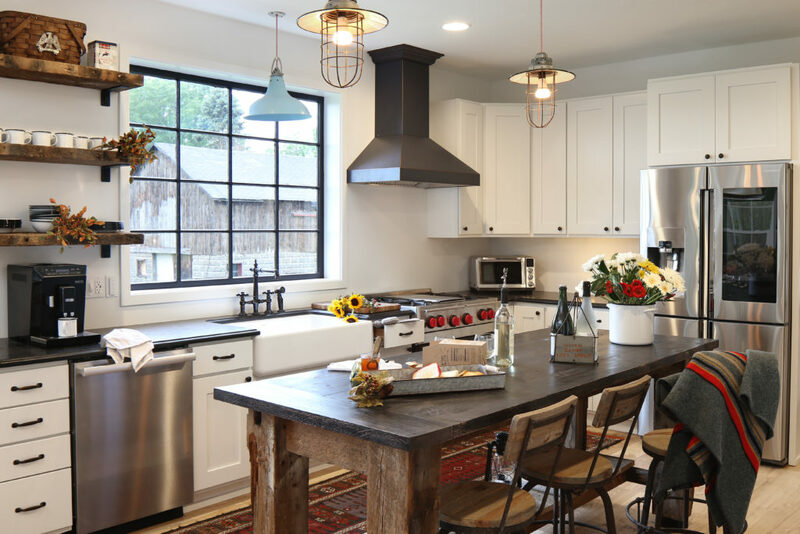 Paradigm Renovation is Michigan’s award winning luxury remodeling company. Based out of Holland, Michigan, our focus is to serve along the shores of Lake Michigan, inner executive communities, and historical landmarks throughout West Michigan. We understand in order to create an enjoyable experience and exceed expectations it starts with the small things. That is why we consider ourselves as a boutique remodeling company. We focus on quality not quantity. We will take time from the very beginning to ask the right questions and then we LISTEN. 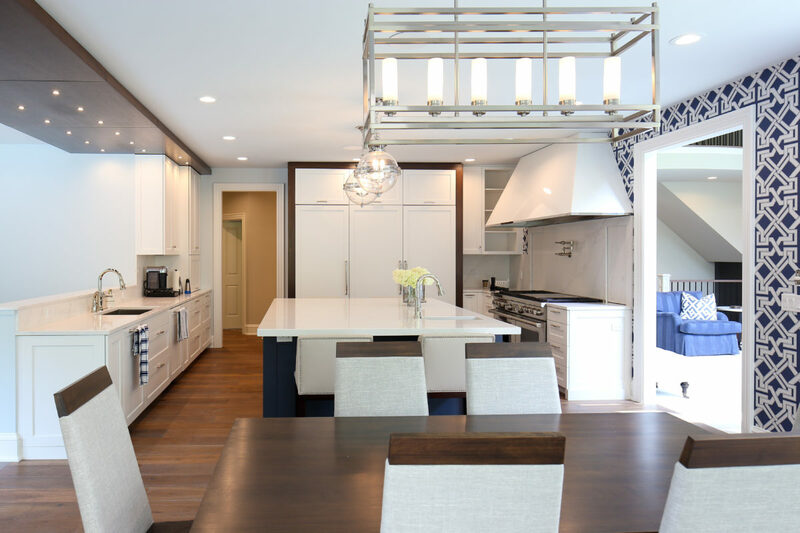 We will strategically walk you through our proven process making your renovation not only enjoyable but rewarding. to help make sure your project is heading in the right direction. With each of these services, our main objective is to get to know you and to let you experience firsthand the Promise Statements that we stand by. 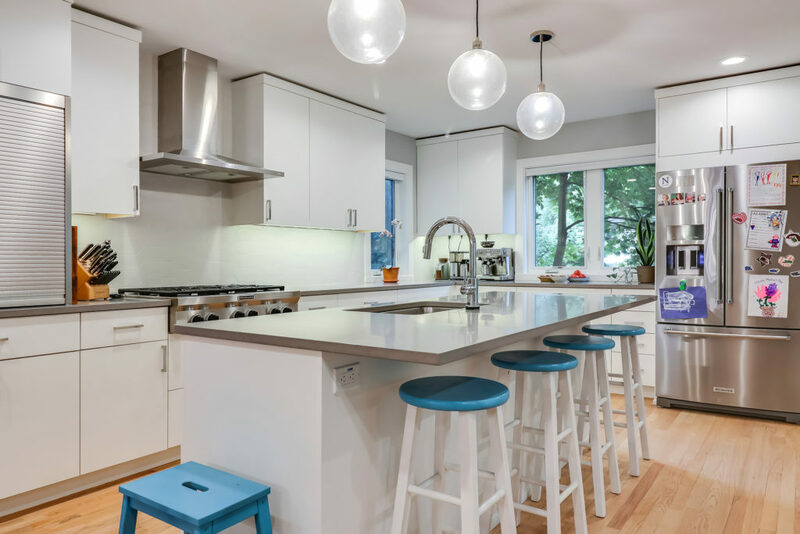 A successful renovation requires thought and attention to detail right up front, which is why you’ll want to work alongside an architect or designer. Whether you have found an architect or still need to choose one, let Paradigm work with you to collaborate on a project that meets your needs and expectations. We provide a clear, detailed estimate on every project so there are no surprises. It all starts with our “pre-bid” meeting where you will spend time with you to answer questions about your renovation and the products associated with each area. Finally, we will articulate our proposal describing the details along with images of the finishes throughout the home. Our philosophy is simple: We expect our customers to find their renovation enjoyable and rewarding. With daily communication, weekly customer site meetings, a job chart checklist, and clear communication, our clients know that their requests are not only being met, but exceeded. We want you to be equipped for each phase of your project even at the end. Nearing completion we will provide a package which informs you about your home and the steps to maintain it for years to come. We chose Paradigm for a complete renovation of our condo in Holland, MI. Paradigm's craftsmanship is top notch and our condo is beautiful! In addition, the Paradigm communicated any issues or changes very well, making the process fairly seamless to us. We truly enjoyed working with Paradigm on our project and recommend them to anyone considering remodeling contractors for a project. Hands down, working with Paradigm was the best renovation experience we have ever had! We chose to work with Paradigm because quality is their top priority – whether that be in service, materials, construction, communication, accessibility or scheduling. We were, perhaps, unique clients in that we had opinions about what we didn’t like, but lacked a vision for what we wanted. We essentially told the Paradigm team that, “when we see it, we will know if we love it.” Their talented team embraced that challenge and exceeded our expectations. They guided us through the entire process, providing samples, pictures, design services and showroom tours to help us achieve and showcase our personal style. Our basement is now the feature level of our home. Jon and his Paradigm Renovation team are simply the best. 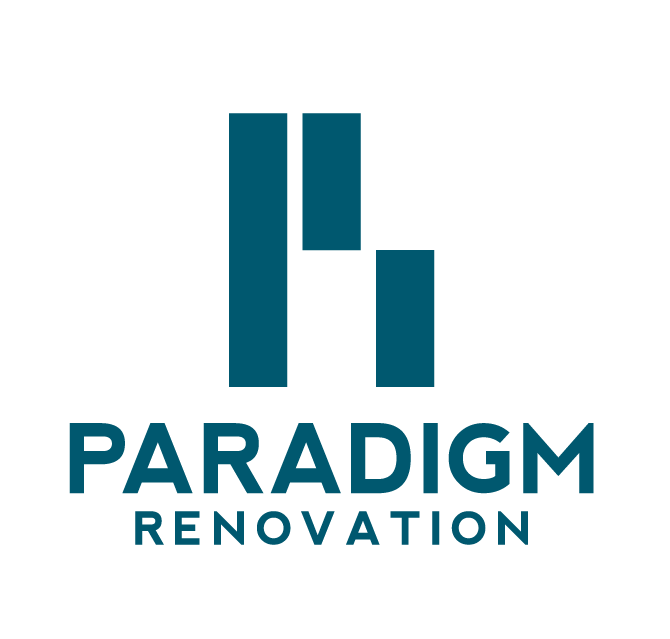 I have worked with 10+ contractors on an assortment of home renovations over the years and I have never found a someone as talented, honest and on top of their game as the Paradigm Renovation Team. I live in Chicago and renovate cottages in Western MI. I am able to oversee my projects remotely due to Jon's detailed project management style and modern communication tools. The cottages that Jon and I have worked on together have won awards and will soon be featured in national publications. Read our latest company buzz!